Goro Inogashiro ( Yutaka Matsushige) works as an import trader for general goods and he travels to various towns across Japan. 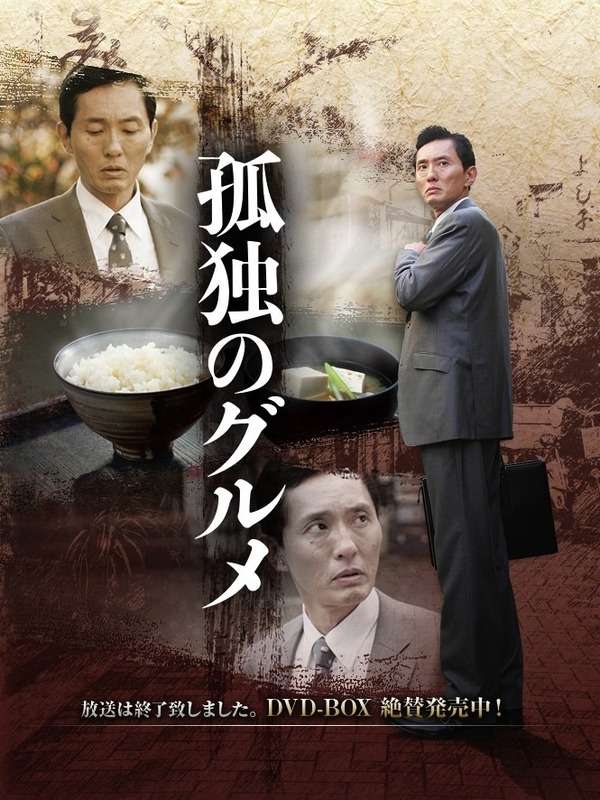 On his business trips, Goro Inogashiro seeks out special restaurants to eat. Based on manga series "Kodoku no Gourmet" by Masayuki Qusumi and Jiro Taniguchi (first published 1994-1996 in "Monthly PANJA" magazine). Hotelier Jan 14 2017 8:06 am I think it's already season 5 and 1 SP :D please update the information.